Masters Realty super agent Hooman Hamzehloui represented the buyers that bought Nik Patel's former Isleworth home at a 27% discount. 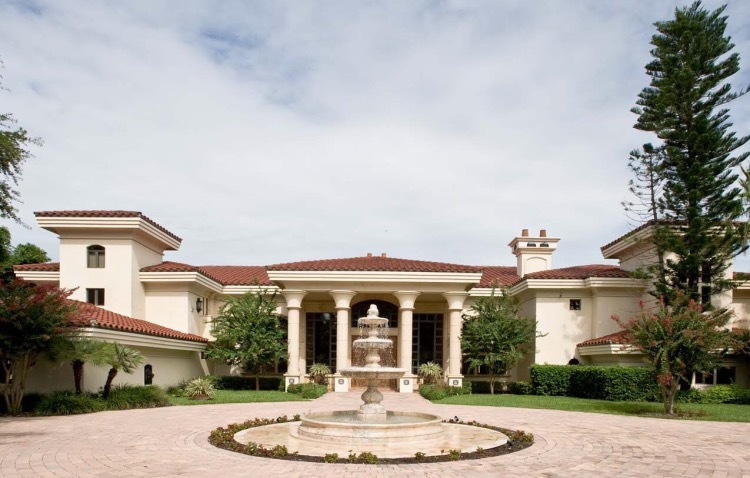 Listed at $4.5 million, the sale closed at a price of $3,250,000 on 4/10/15, according to Hooman Hamzehloui, a long time realtor who handles many sales in Isleworth. "It was a complicated deal because of the fraud allegations surrounding Mr. Patel, but we were pleased with the end result," Hamzehloui said. Read the full Orlando Sentinel story by business reporter Paul Brinkmann here.